If you’ve entered the freelance world in the hope that job interviews will be a thing of the past, think again. As a freelancer, while you might be able to avoid the formal job interview, you will have to practice the art of self-promotion on a much more regular basis. In fact, there’s actually a lot you can borrow from the traditional job interview that’ll act as a great template in your quest to secure clients. In this guide, we’ve collated some of the tips you might receive for job interviews that can be repurposed for your new life as a freelancer. We also have some expert advice for clients to help them find the perfect freelancer for their projects. Interviewees are always advised to do their research on the company they’re interviewing for and to tailor their answers accordingly. Exactly the same applies to the pitching process for freelance roles. When you’re busy with other projects, the temptation is to go for a one-size-fits-all approach to pitching, but while that might seem like a sure way to save time, it’s actually more time wasted as you’re far less likely to secure the work. 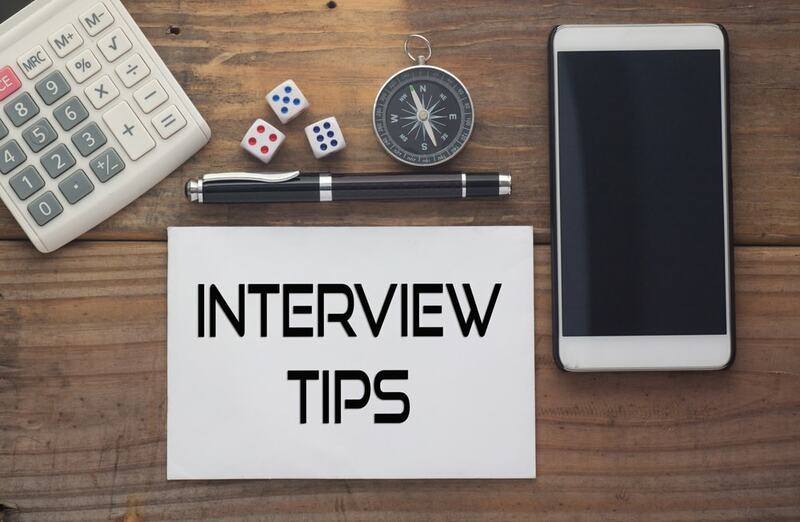 Just as you would in a job interview, showing a prospective client that you’ve done your research and have prepared accordingly will boost their confidence in your ability to deliver. While dressing smartly, arriving early and giving the interviewer a firm handshake might create the right first impression during a job interview, as a freelancer, you have to create the same level of professional polish in other ways. Having an intuitively designed website that looks the part and is free from errors, responding to emails promptly and professionally and creating an exceptional proposal template will certainly help. Job candidates know that a good interview is all about showing how the skills they have will take the employer to where they want to be. The same applies to a freelancer. The client doesn’t care so much about what you do or how you do it, what they want is to hear how it will benefit them. So, rather than selling the service, make sure you tell the client exactly what the benefits of your service will be i.e. more website traffic, a higher rate of conversions, reduced downtime etc. 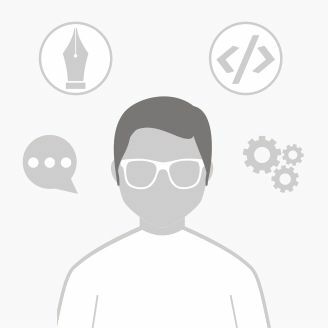 What are the three core skills you’ll need for this project? Before you choose a freelancer, you need to know that they will understand your project and possess the skills required to do an excellent job. Their response should show a comprehensive understanding of the project along with some of the issues or challenges they may encounter. The more detail they can provide, the more specific experience they’re likely to have. You could then ask them to explain which of the skills is their strongest and why. It might be that they are not particularly strong in an area you believe to be crucial to the project. What additional questions do have about the project? Unless you’ve provided an extremely detailed brief, a real expert will be able to rattle off lots of different questions about the project including a number you may not have thought of yourself. Conducting the interview via video conference will allow for open communication and give the freelancer the opportunity to ask as many questions as they like. Can you meet the deadline and take on additional work that may arise? Of course, you want to make sure that the freelancer can complete the work by the deadline, but it’s also good to know whether they’ll be around to help with any issues or follow-up work that may arise. Working with the same freelancer who completed the original work can be advantageous when solving problems further down the line. While asking the right questions can help you find the perfect client or freelancer match, so can the right network. At LynxPro, we bring sought-after IT professionals and leading employers together. Sign up as a client or contractor to start your search.